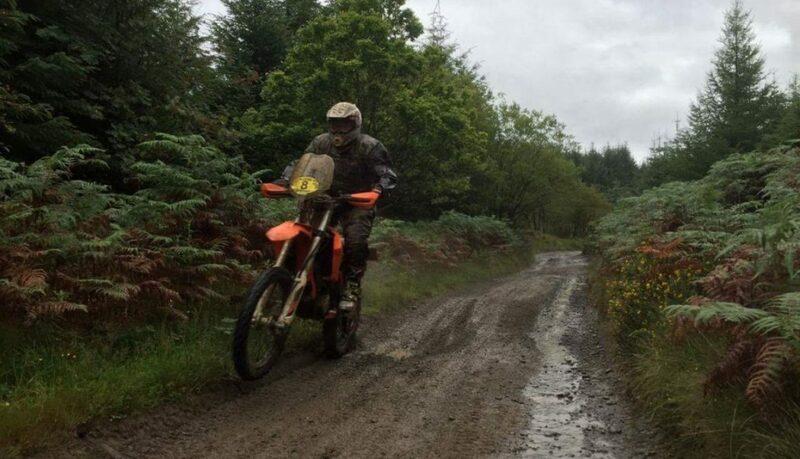 The ATRC events are coming thick as fast now, with the Beacons rolling in the week after the K2 Rally in Kielder. The course is over 100 miles each day, with the majority of the route being off road through the Crychan Forest, near Llandovery. 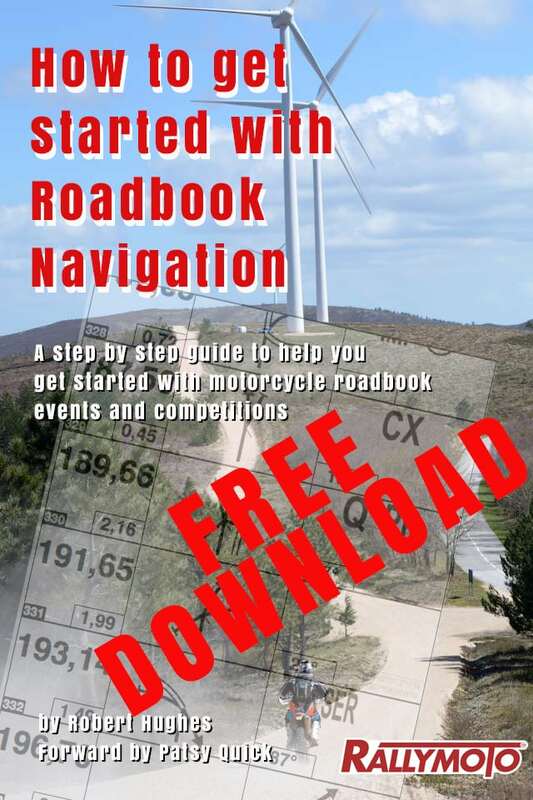 The route is designed for trail and enduro bikes of all shapes and sizes. There will be two special stages per lap. There is also the opportunity for beginners and novice riders to complete a shorter distance. Entries are open and the regs are available here. 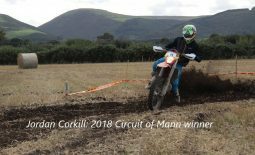 Jordan Corkill takes victory in 2018 Circuit of Mann!